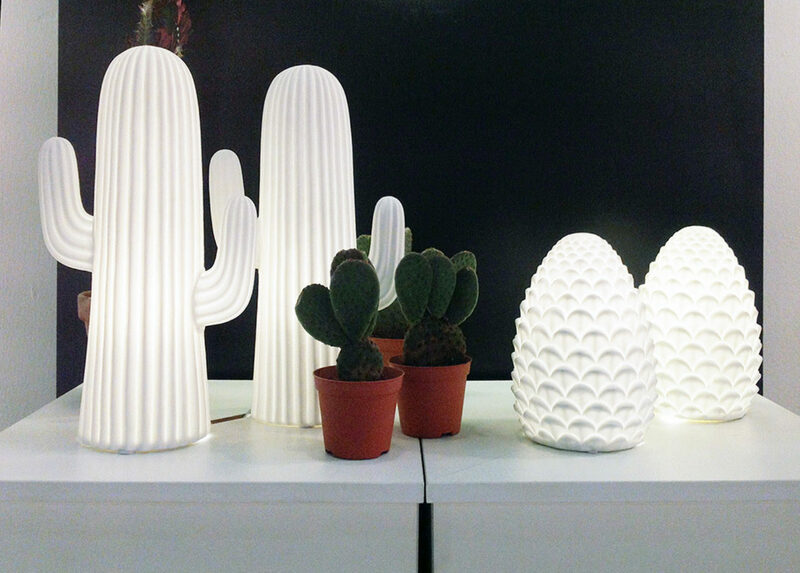 Between pine cones and cactuses: At the Cone Golben Lighting booth, different lighting objects by designer Ann Anerson are on show. Visitors to Stockholm will, as ever, be welcomed by magnificent townhouses and royal palaces, well-dressed people and beautifully designed bakeries, restaurants and bars. What really strikes you in this city is the feeling of finding yourself in a thoroughly designed environment, in a city that appears to lack nothing: The cobbled squares in the “Gamla Stan”, the old town, are reminiscent of a Spanish plaza or an Italian piazza, whilst the broad street axes to the north of the city center match those of Paris – meanwhile the Soho of Stockholm could be considered the former working-class district of “Södermalm”: Here, where the young creative scene has made a base for itself, you can stumble across numerous little workshops and design studios tucked between galleries. 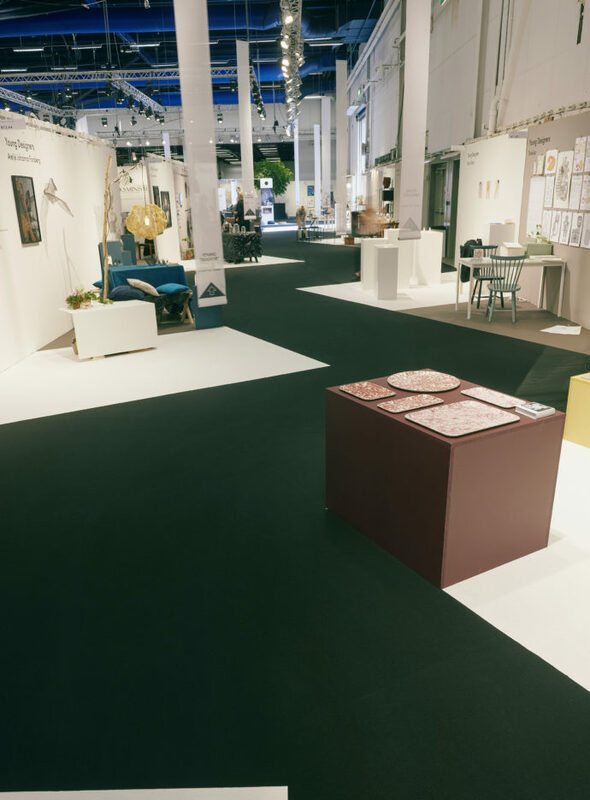 Stockholm counts alongside Copenhagen and Helsinki as one of the Nordic design metropoles, so it is only fitting that the Formex Design Fair takes place here every year alongside the Stockholm Furniture Fair. 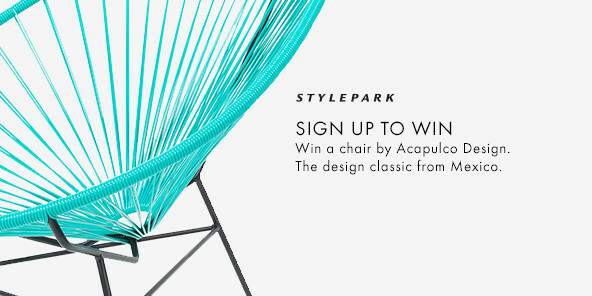 With around 25,000 visitors annually it is the biggest interior design fair in Scandinavia. This year 988 exhibitors presented their product lines – from furniture and textiles to countless accessories for the home. Visitors to the closely packed exhibition stands can marvel at all manner of idyllic, Scandinavian-inspired living environments in various earth tones and floral forms, whereby the manufacturers – as is common at fairs like this – often arrange their products on tables and sofas to create expansive still lifes Nordic-style. Not infrequently, the visitor has the feeling of facing a veritable bombardment of cumulative Scandinavian homeliness. New trends: At the trade-fair booths of 20 Nordic “Young Designers” there were all manner of unconventional product proposals and sculptural objects on display. 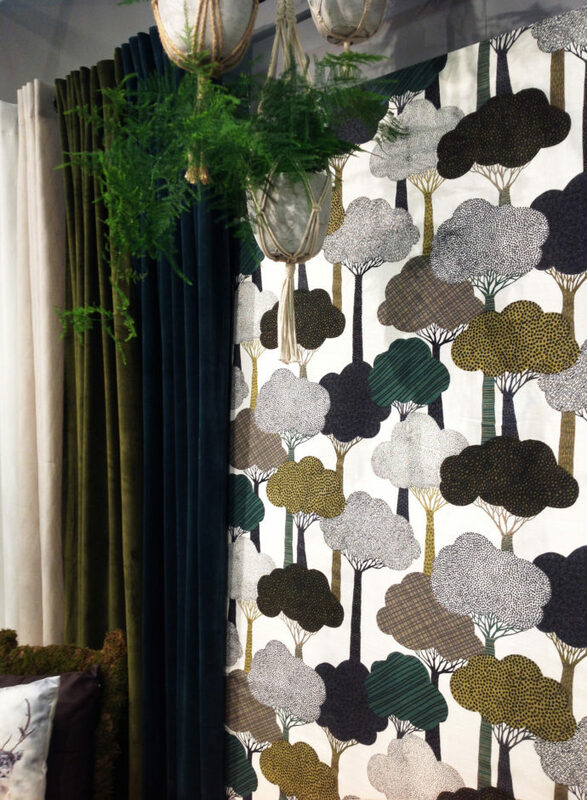 Inspired by the forest’s colors and shapes: Curtains and textile patterns at the Fondace stand. Nordic Me! - Nature Me! As before, tradition and craftsmanship are major themes here and emerge as key concepts in virtually all the brochures of the Scandinavian manufacturers. Curtains, fabrics and coverings made using traditional weaving techniques feature as often as solidly manufactured wooden furniture or storage systems made of light-colored, typically Scandinavian woods like spruce, birch or pine. Here “Nordic” still means “close to nature”; flora- and fauna-inspired motifs remain firmly in vogue – patterns, shapes and materials appear vividly, inspired by nature, or create a pleasing atmosphere. For new products too, natural forms have been adapted. At Skultuna, for example, you can find a whole host of things that draw expressly on forms from nature, from gold leaves on pot plates to golden flower tubs. “Nordic Me”, the theme of an exhibition in the foyer, also always indicates “Nature Me”. Thus there are also decorative objects on show, like a tabletop hothouse for small plants from Design House Stockholm or pendant luminaires that simultaneously function as glass flower tubs. A tea light is embedded in a fir cone made of hand-blown glass made by Målerås Glasfabrik – and the stainless-steel salad servers created by designer Monika Förster for Swedish cutlery manufacturer Gense boast a punched pattern reminiscent of leaf structures. 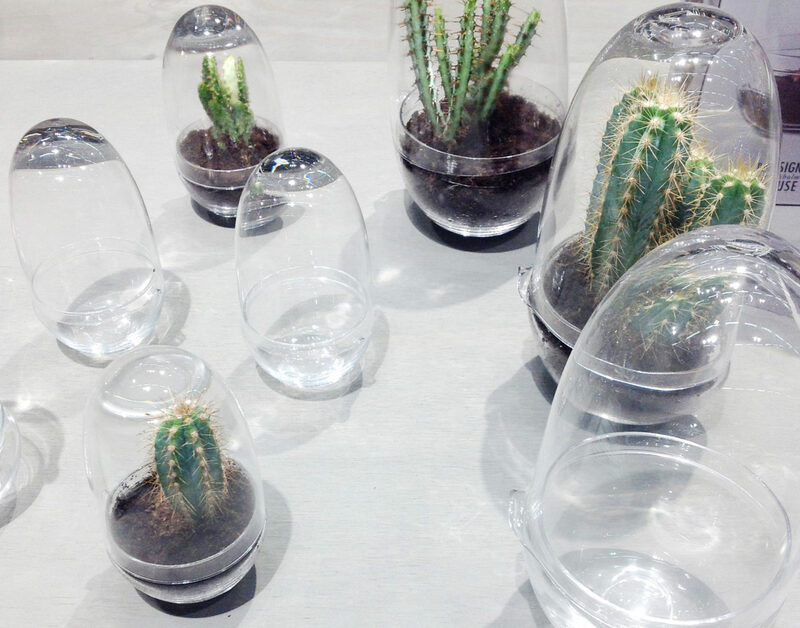 Decorative table greenhouse: “Grow” by Caroline Wetterling for Designhouse Stockholm. Nevertheless, the Scandinavian manufacturers present themselves not as bound by nature, but rather thoroughly cosmopolitan. They span a wide arc and are now combining the conventional repertoire of Nordic patterns with all manner of exotic plants, sometimes producing a wildly growing arrangement that is literally crawling with life: Cushions display beetles, are decorated with colorful feathers or are printed in earthy tones with motifs of leafy trees and palms. 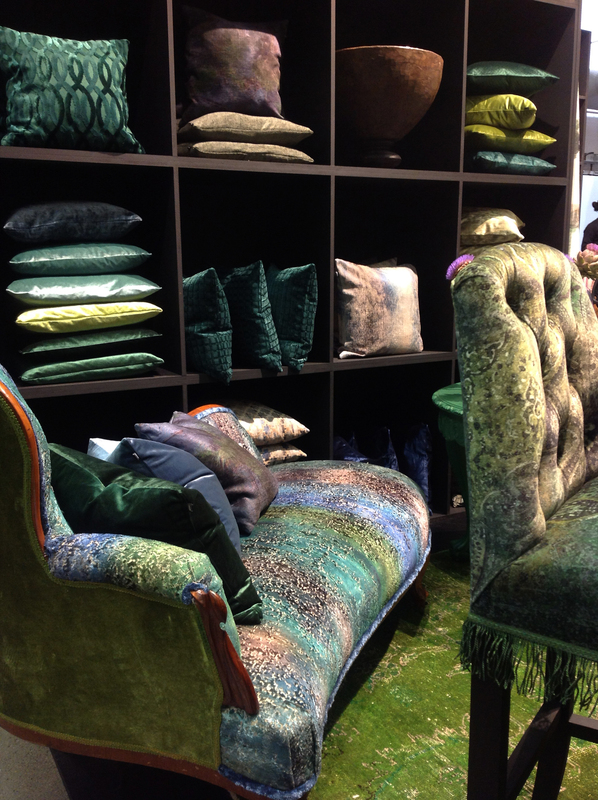 At Swedish textile producer Jakonsdals, velvet elegantly envelops sofas like moss with a color spectrum ranging from green to brown to blue, and defines an entire collection. Alongside many smaller Nordic manufacturers and workshops, globally operating firms are also included, for example the Danish brand Stelton with its white porcelain series and the LS 900 Thermos flask. Like the Stockholm Furniture Fair, Formex also purposefully focuses on young designers. And here too what strikes you is that their creations are visibly less conventionally designed and often conceived in sculptural terms. Indeed, the sandy structure of the ceramic bowls in the “Fossils” series from Studio Ektableware and the brittle structure of the clay rings in Matilda Beckmann’s candle holders become decorative elements and give the objects an amorphous expression. 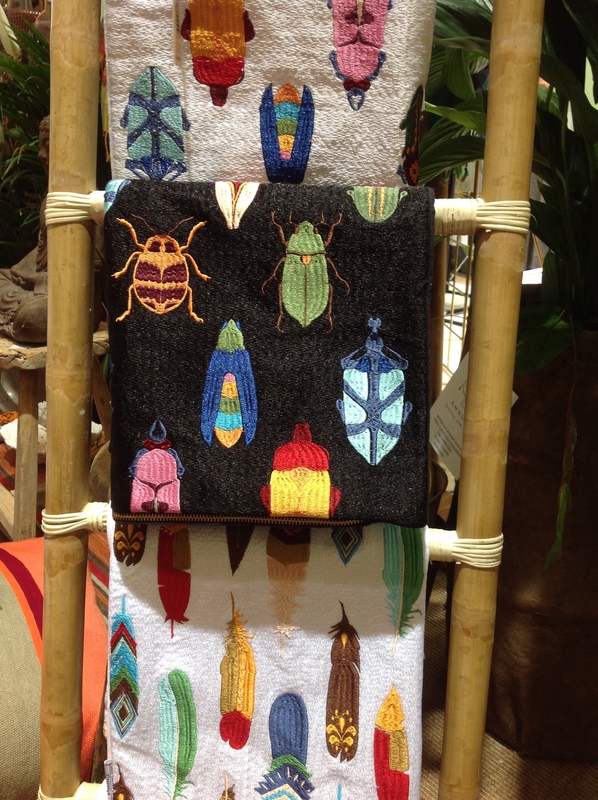 Wild chaos and colorful feathers at the Lulu Carte Design booth. 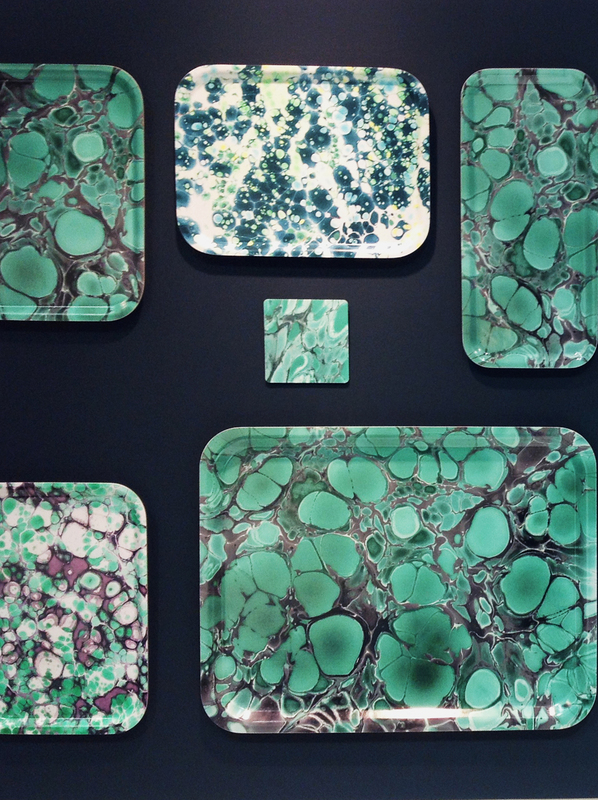 Moss green and earthen hues are the choice for Jakobsdal’s latest upholstered furniture, cushion covers and fabrics. 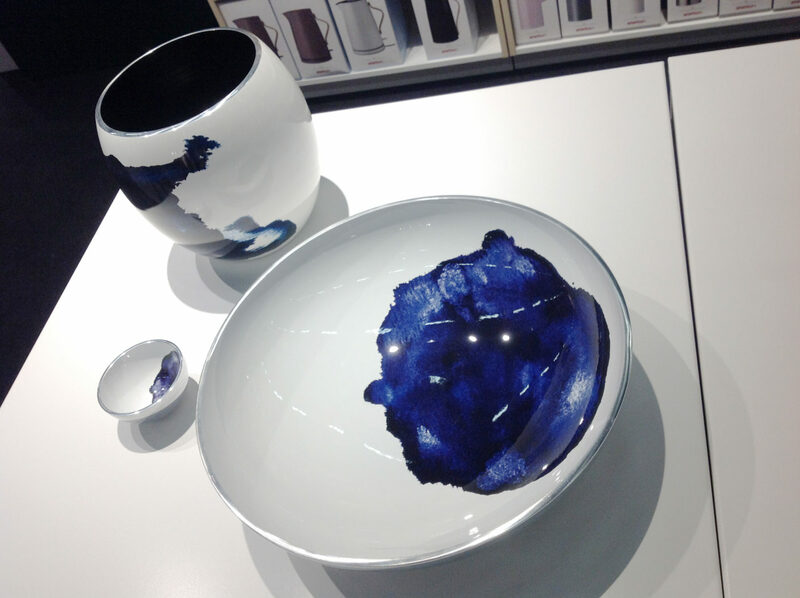 Perhaps it is precisely because the breadth of products presented by the Scandinavian exhibitors at Formex was so great again this year that no clear profile emerged under the motto “Nordic Me”. The connection between referencing nature and product design often remains random and vague – whereby the repertoire of recurring forms and colors is indeed well suited to decorative designs, but is less appropriate for the convincing and carefully considered design of everyday objects. Hence the market in Scandinavia is currently dominated more by variations on proven classics than by surprises. Nevertheless, they can still fulfil personal interior design dreams. 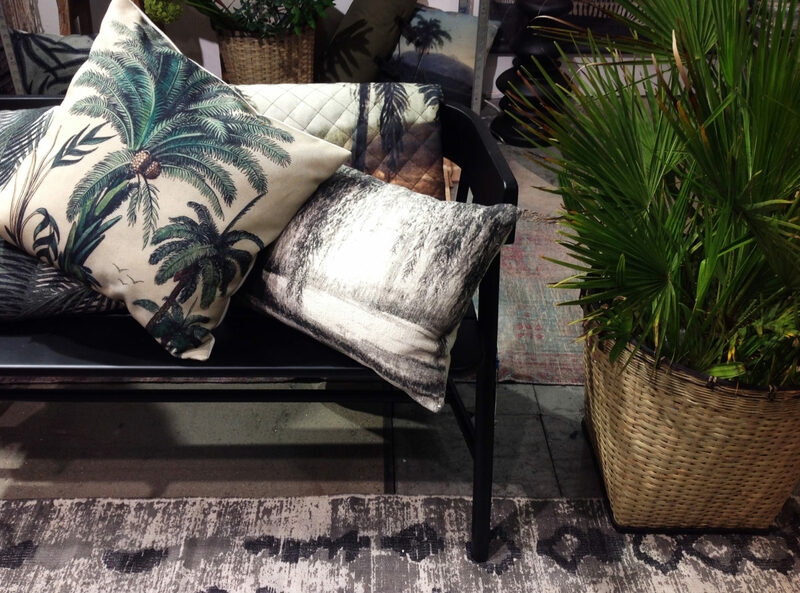 From bamboo lanterns to palm branches: Dutch interior design company HK Living presents an expansive product line at this year’s Formex design fair. 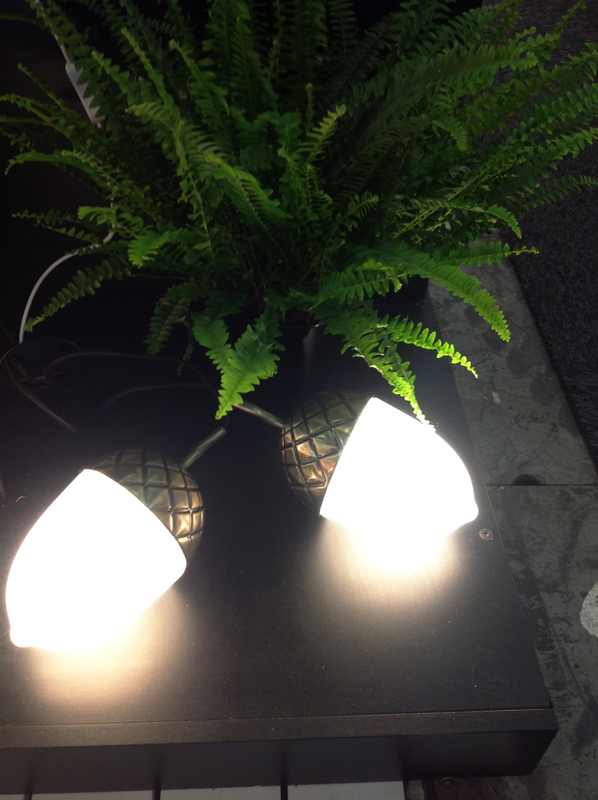 Tess Palm’s pendant luminaire “Hole” for Globen stages both plants and lighting objects. 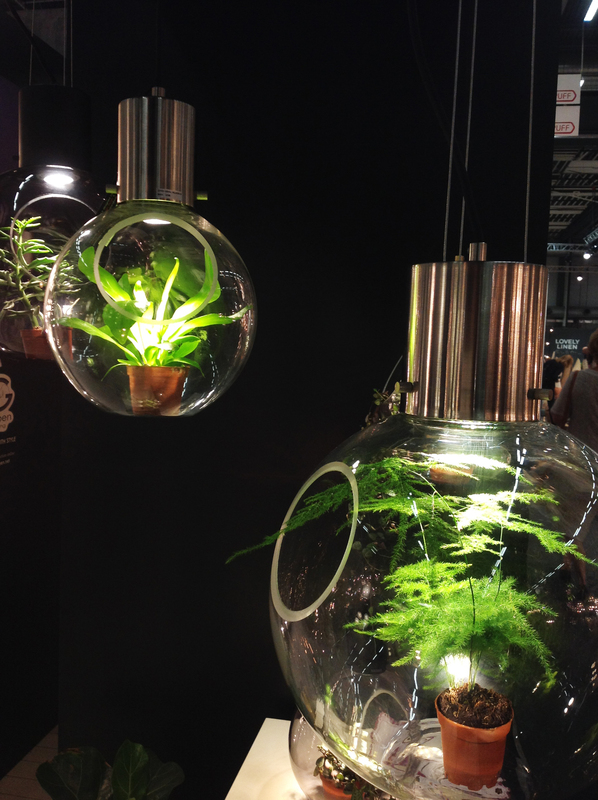 Another for Globen: Patrick Hall’s “Acorn“ luminaire. 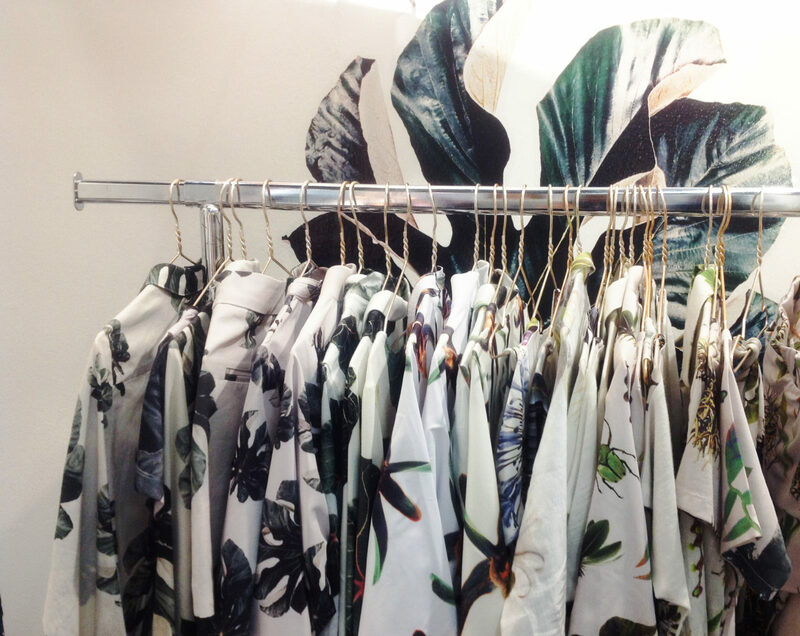 Tropic camouflage clothing: Clinton Friedman’s new collection is printed with images of exotic plants and animals. 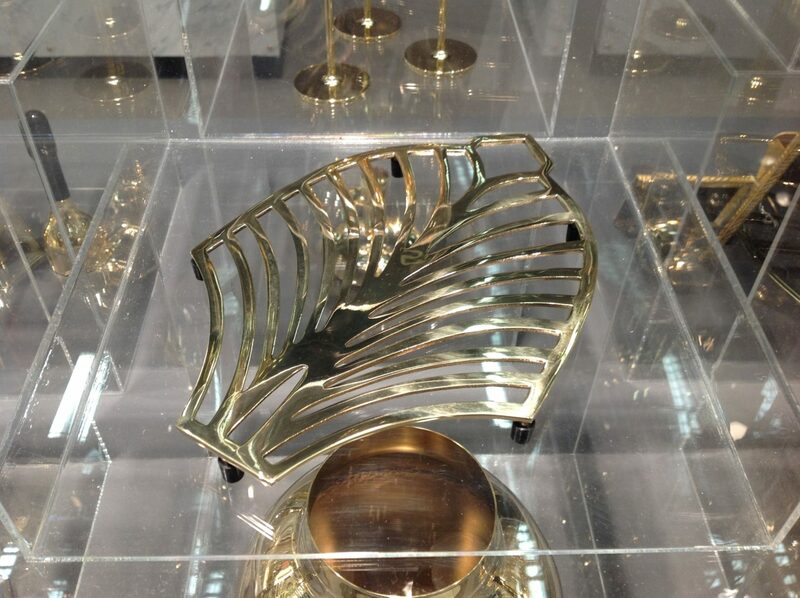 Gilt foliage: “Trivet-Lands-End“ table mat by Swedish design office Objecthood for Skultuna. Swedish nature on your table? The new line by design duo Kylberg and Bernadotte for Stelton goes by the name of “Stockholm –Aquamatic”. 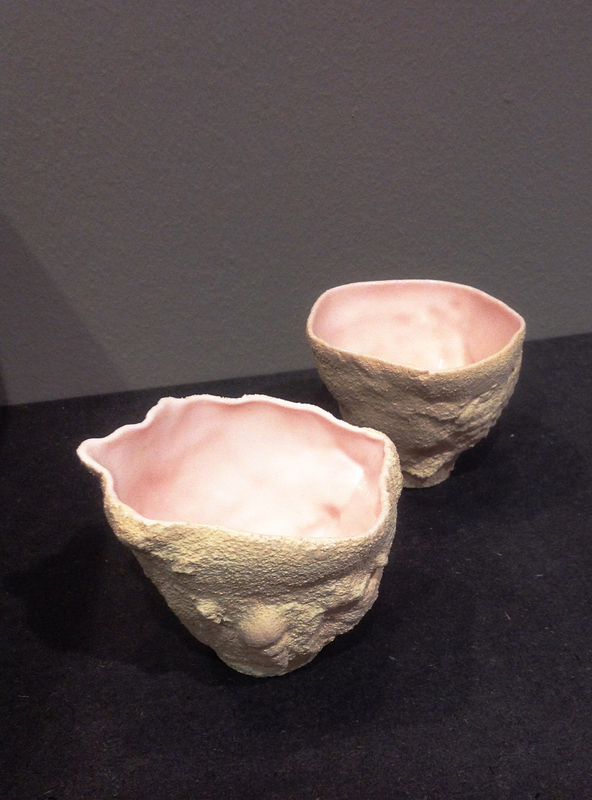 Sandy on the outside, silky smooth on the inside: The items in Studio Ektableware’s “Fossils” series. 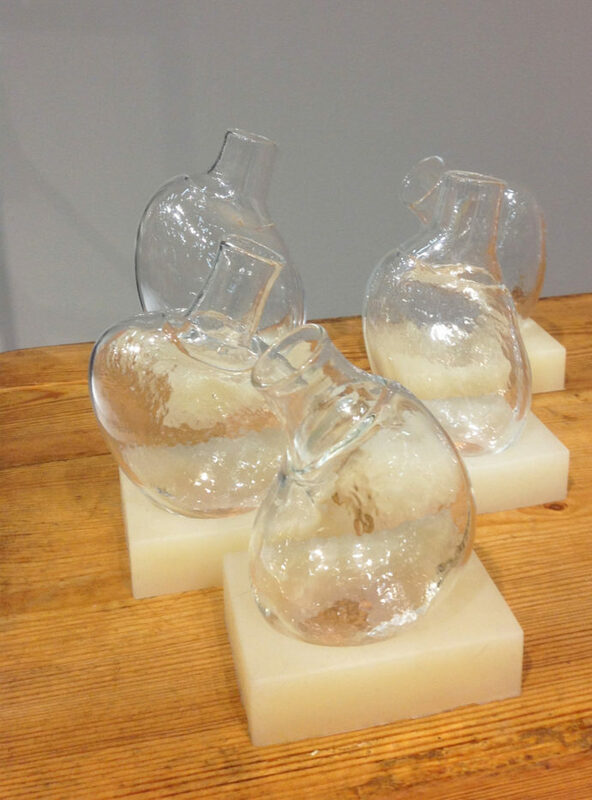 Hand-blown in biomorphic shapes: Nina Johanna Christensen’s glass vases. Grown pattern: Trays by the young designers at Studio Formata. 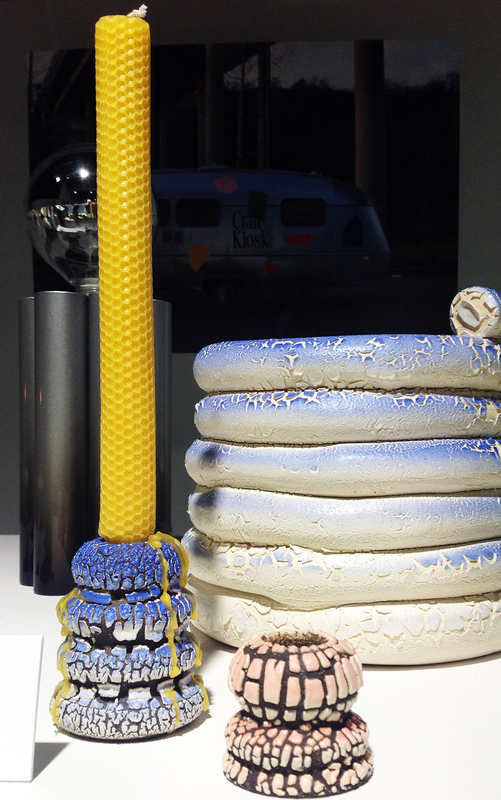 Brittle affair: Matilda Becker’s candle sticks from the “Craft Kiosk” series.